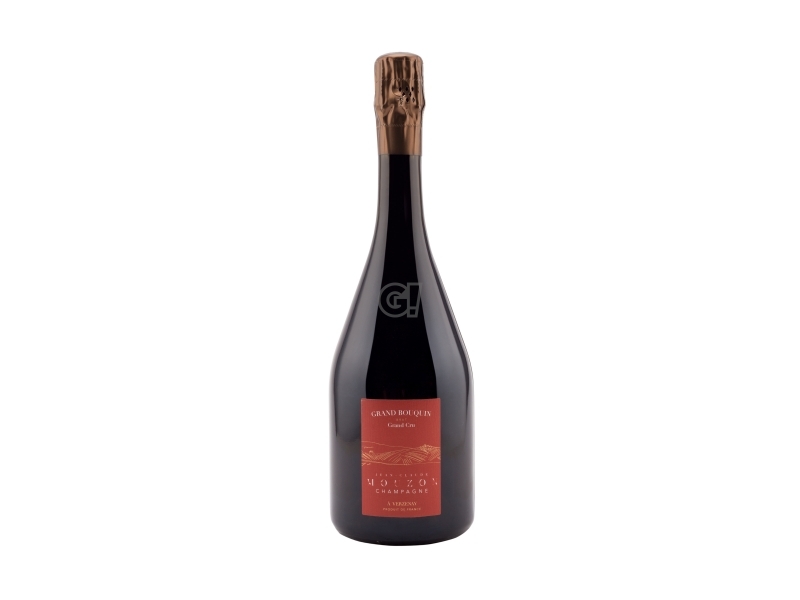 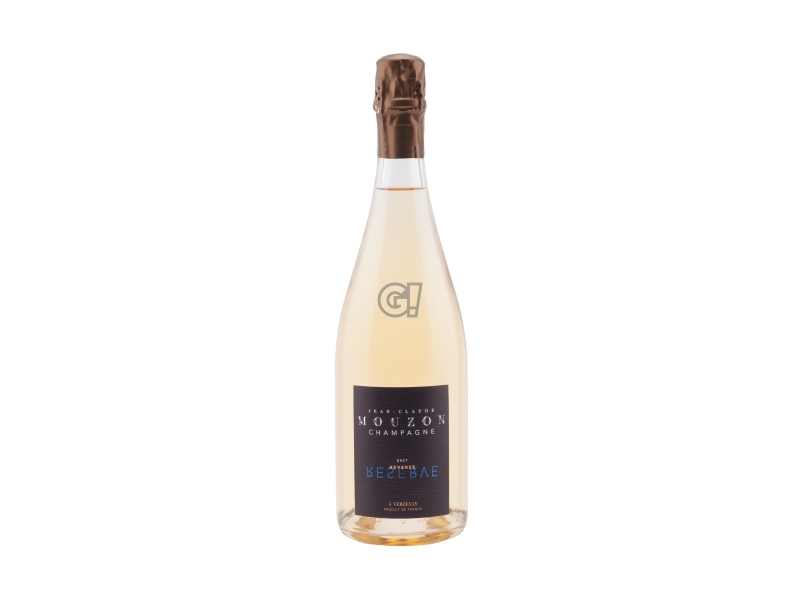 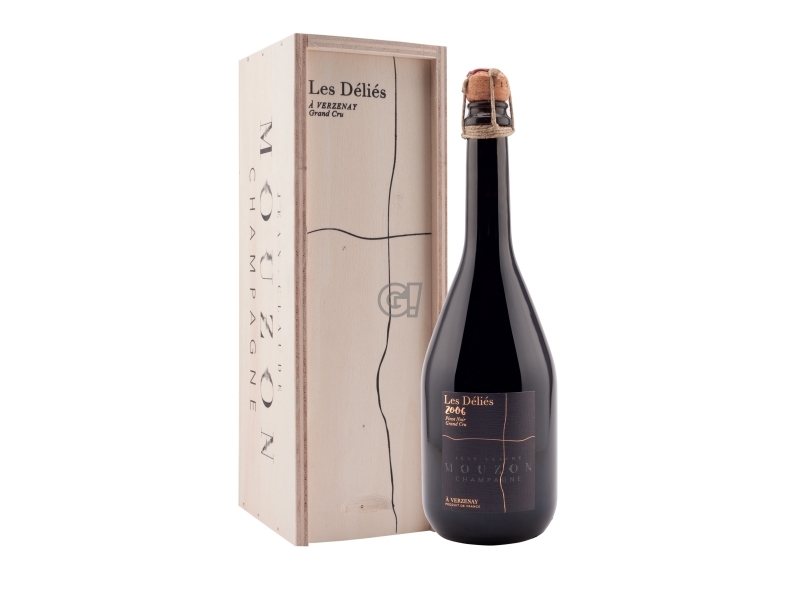 The Champagne Brut “Et sans Ciel?” by Jean-Claude Mouzon is a tribute to tradition and ancestors and the attempt of letting nature do its course. 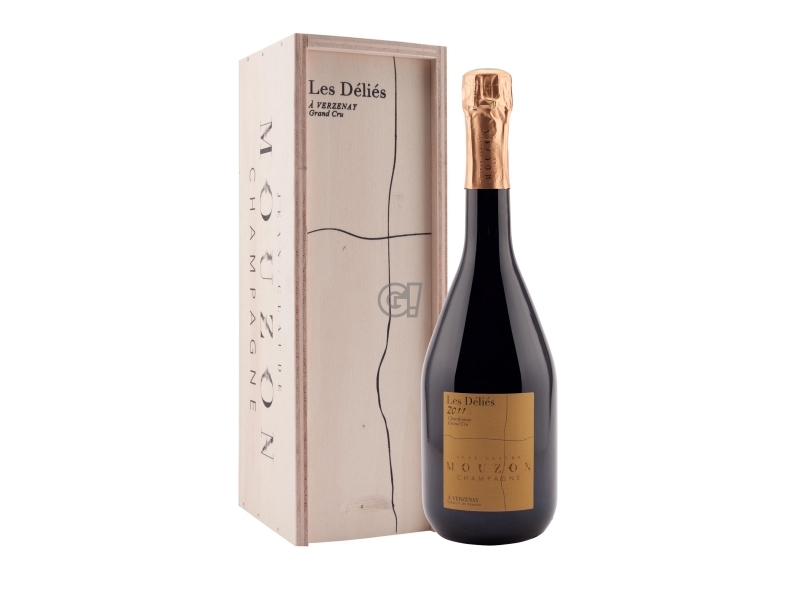 This Champagne introduces you to the Maison style. It is an assemblage of 60% Pinot Noir, 35% Chardonnay and 5% Meunier. 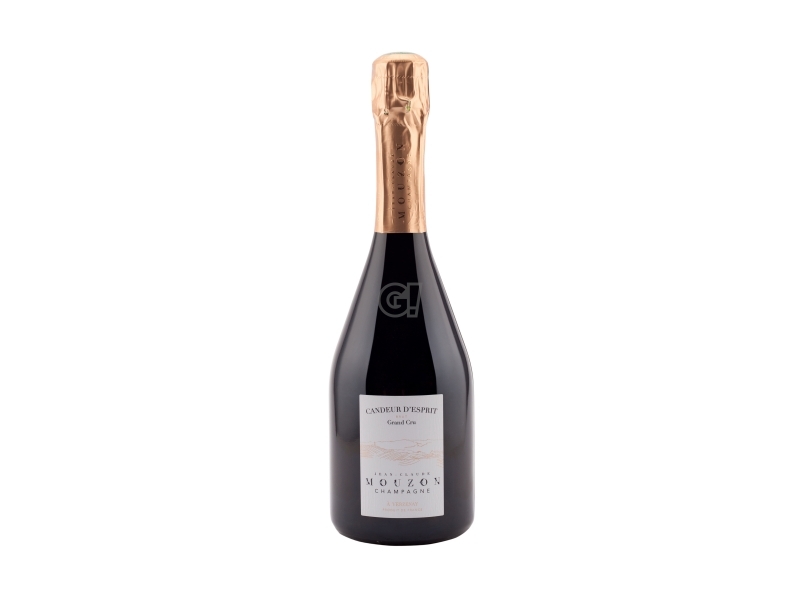 Fine and elegant Champagne Brut, perfect for a happy hour.